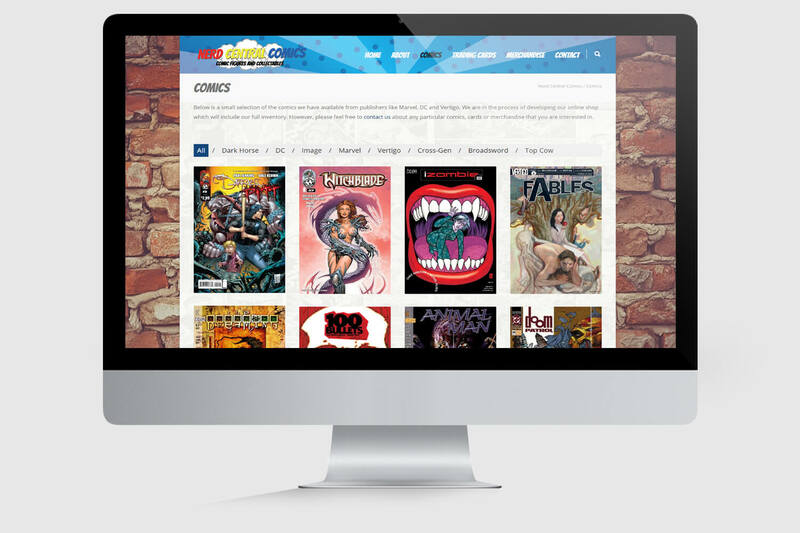 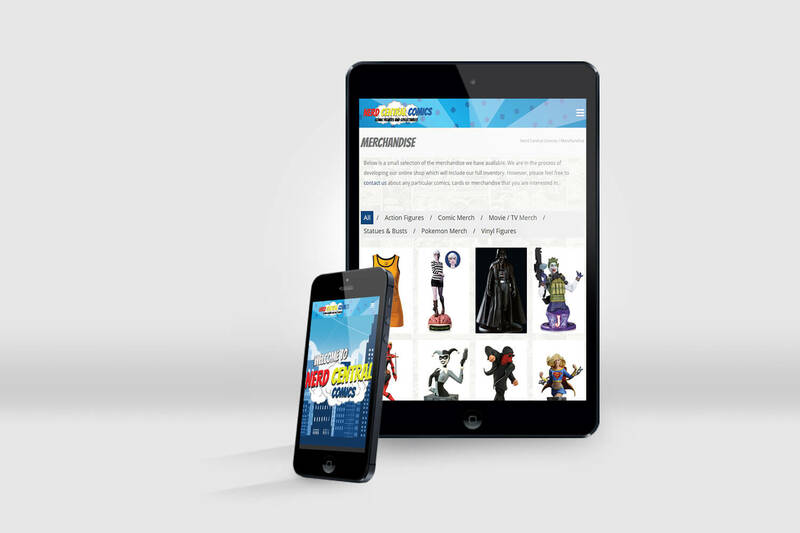 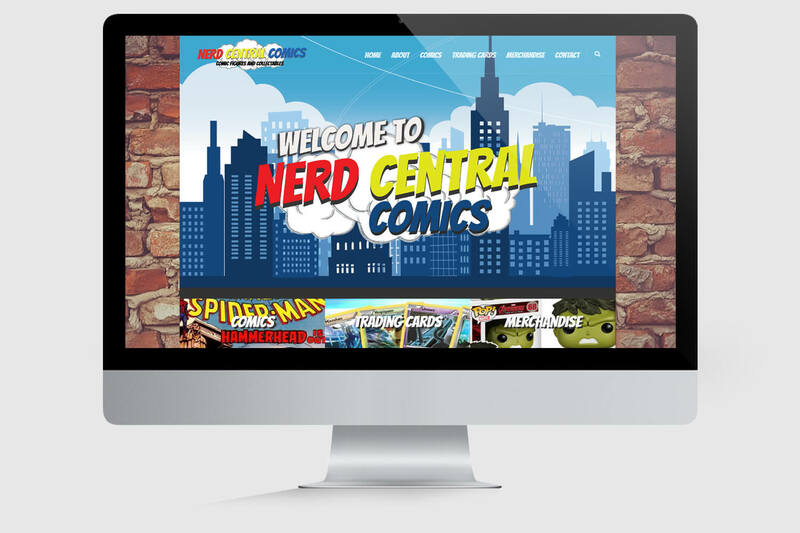 Starting their new business, Nerd Central Comics wanted a site to work alongside their Comics and Collectibles shop. 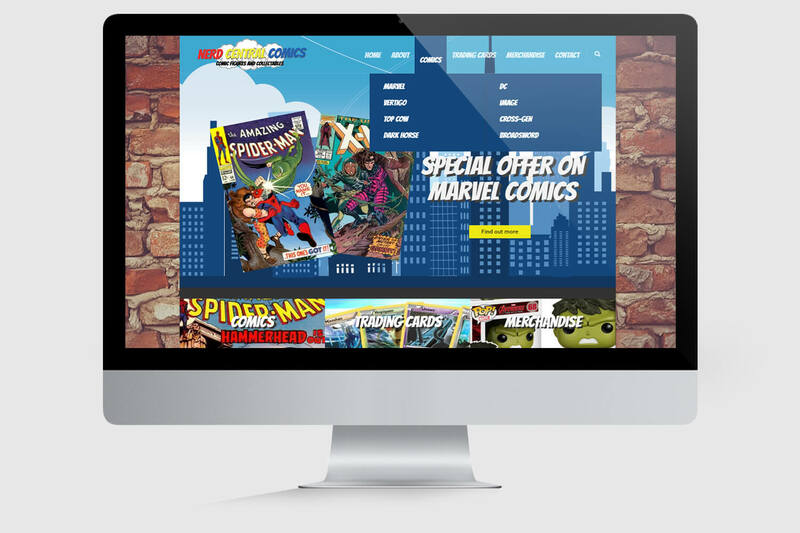 They need a site that would compliment the look of the premises, but more importantly allow customers to purchase products online as their business grows. 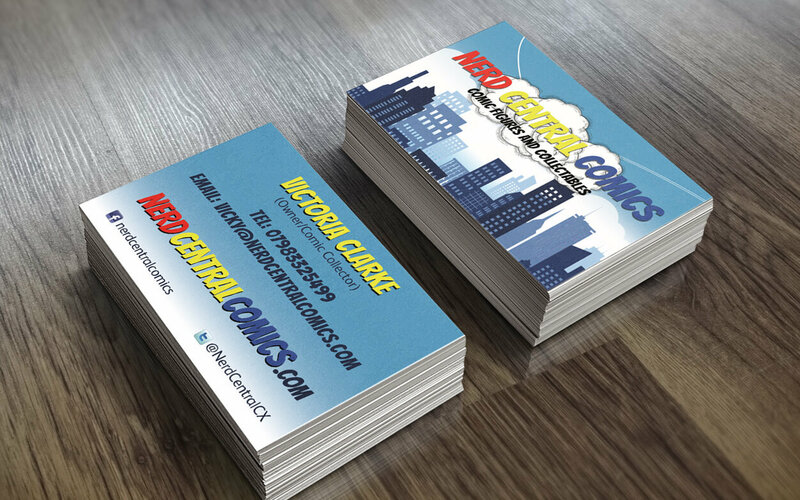 From an initial idea from the client we developed a logo for Nerd Central Comics and used this branding to help design the website. 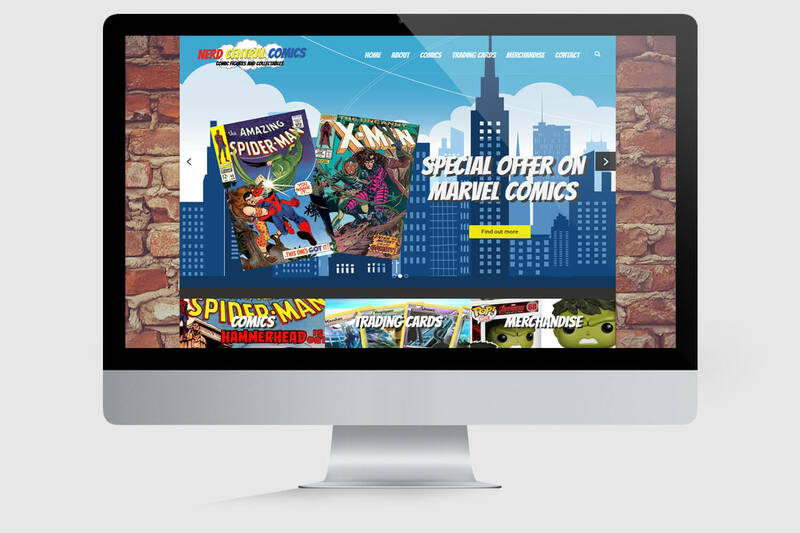 Using a comic style font, the website’s colorful look/feel fits well with the products on sale.